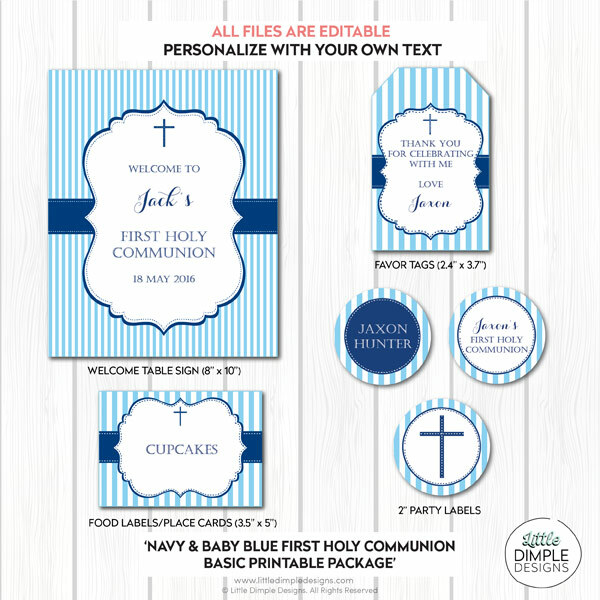 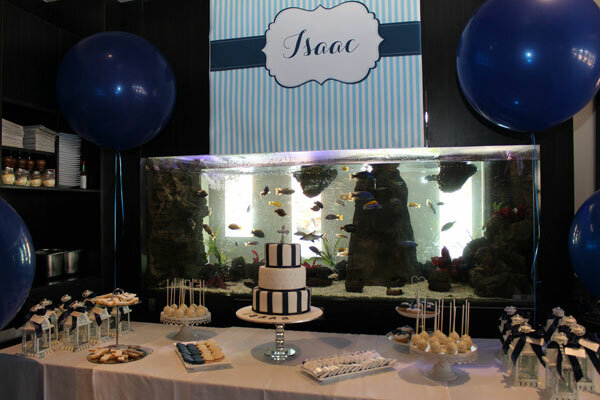 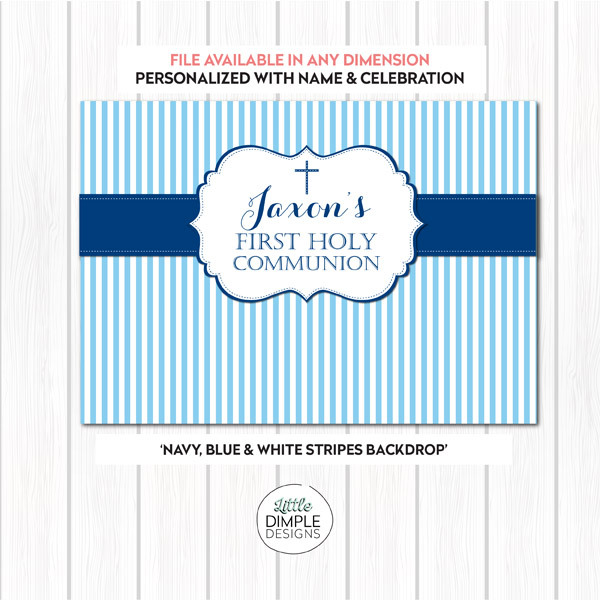 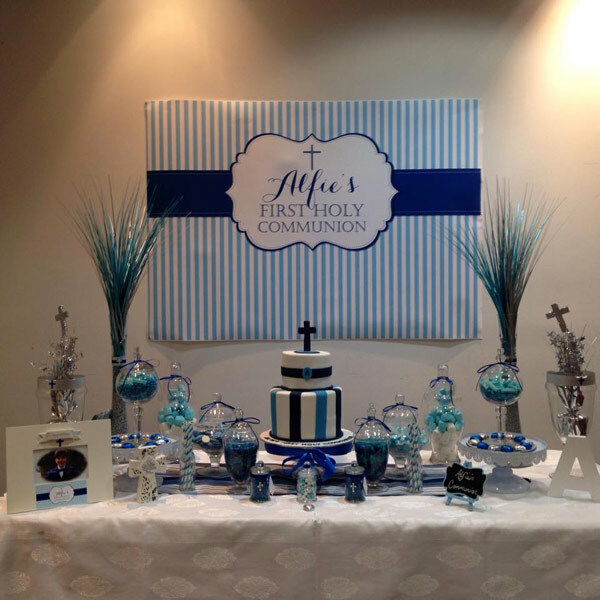 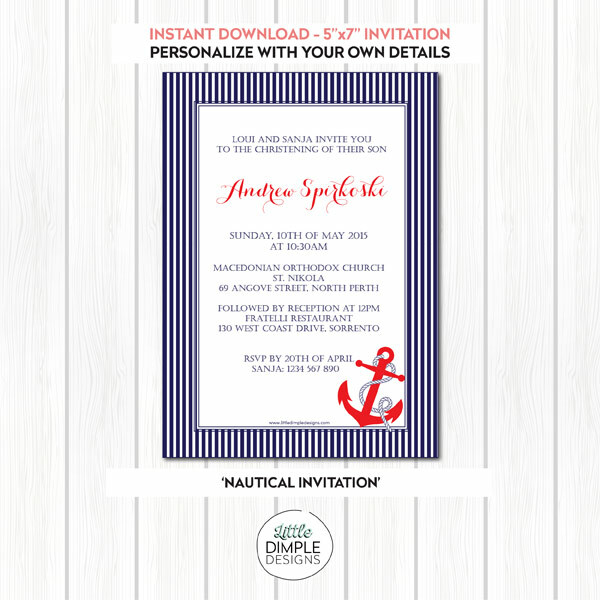 → Navy Blue Stripes Backdrop / Banner / Poster for a Boy’s Birthday/ Baptism / First Holy Communion – high resolution PDF digital printable file. 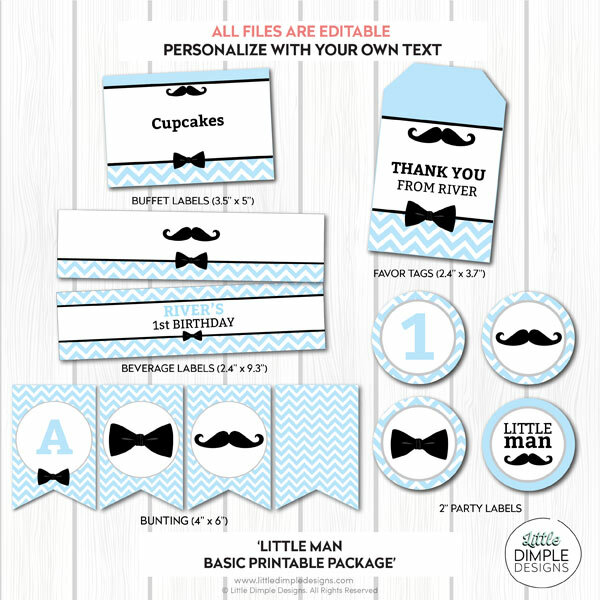 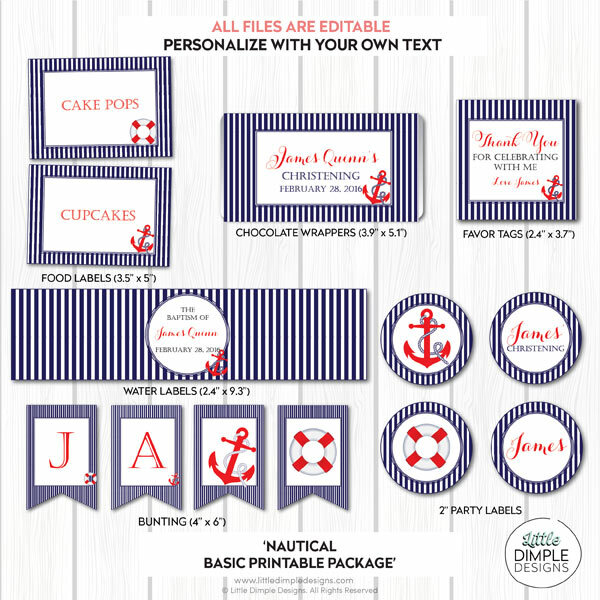 Provide details such as Name & Celebration. 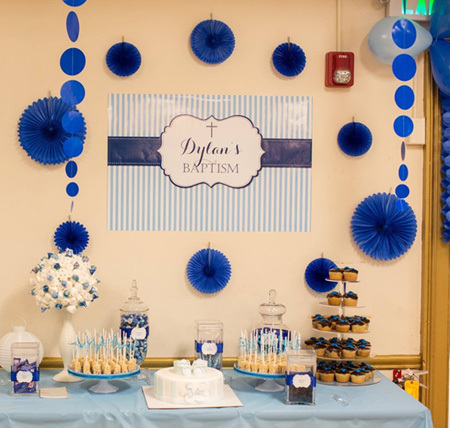 Submit payment.